I’ve known Darren since back in the day when he was just a beer blogger. Now he’s launching his own beer. He’s all growed-up. Ever wondered how they make non-alcoholic beer and why it always tastes bad? Well, read this and find out. Jason had such high hopes for his beer when he entered it in a homebrew contest. But the judges’ scores were hard to take. For a while anyway. And he’s right about feedback – we only want it if it’s going to be good. If you’re a sci-fi geek who has to have this, check it out here. 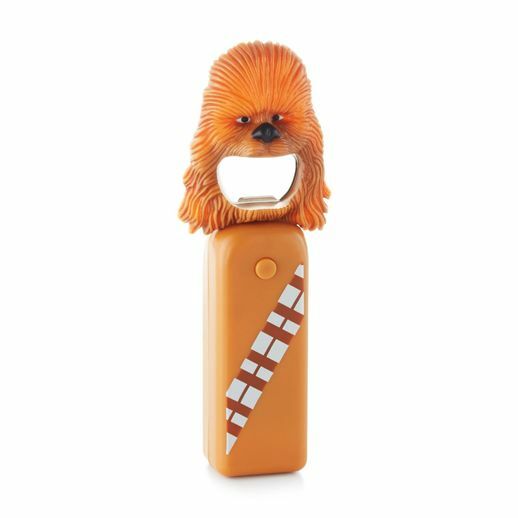 It even plays a Chewbacca roar as it opens a beer. Did you understand what this is about from that headline? Nope, me neither. What it’s talking about is a espresso coffee-like device that will filter beer over hops. Yeah, just like a randall. But this story seems to think this a new thing.